Organic teas are becoming the healthy choice for some consumers. To be recognizes as 'organic', it takes three years of organic husbandry before the European association will consider the estate for certification. Yields drop under organic conditions, but the estate is compensated for this by higher prices. 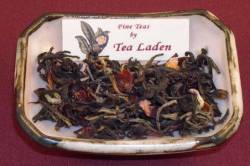 This is a full bodied tea that has excellent color, strong aroma, and full flavor. The succulent essence of Asian plum and the tart and wild schizandra berries. Steamed organic tea infused with the scent of midnight picked jasmine. 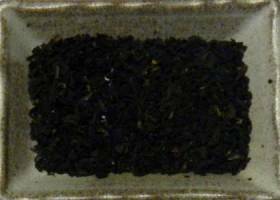 This is a special handrolled green tea from the Jiangxi Province of China. Classic Ceylon tea from Sri Lanka. 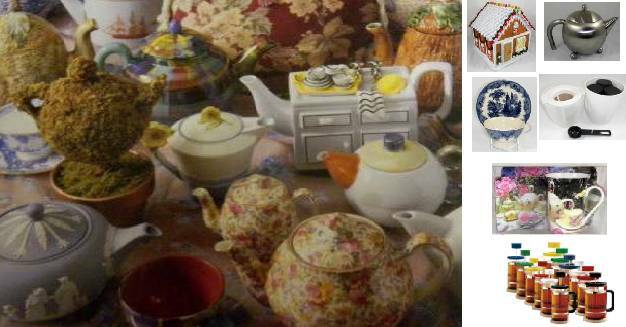 It is a light tea with delicate floral notes. Delicious green tea character with depth, body, and some pungency.